Bouncer Bumper protector is a replacement license plate frame designed to protect your plate and bumper from damage. 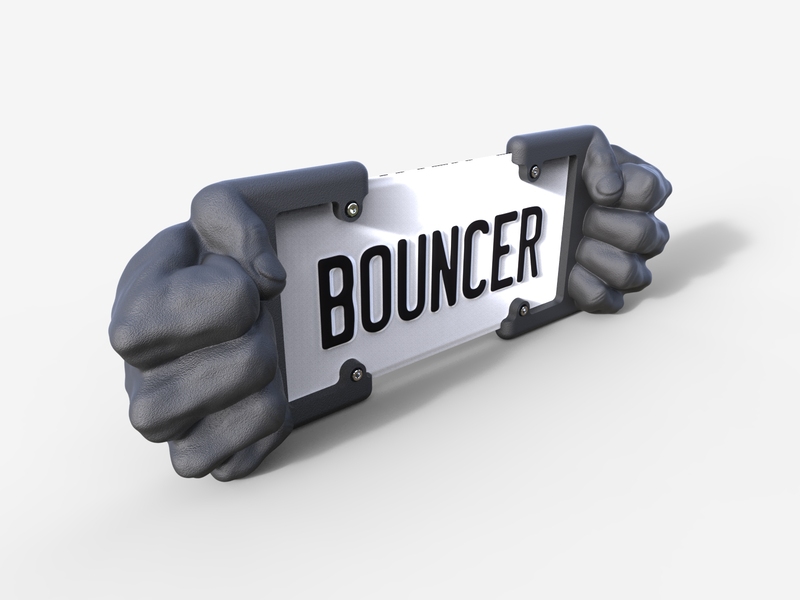 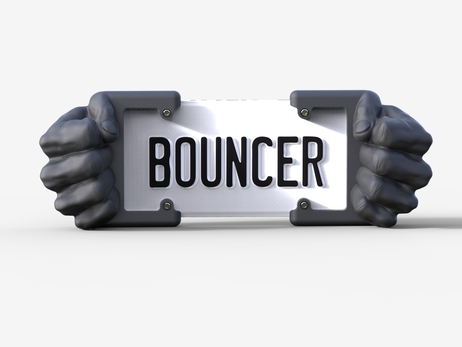 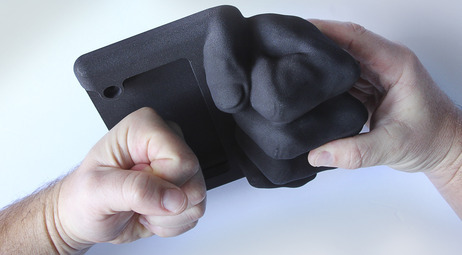 Bouncer Bumper is made of PVC Foam, an ultra lightweight, weatherproof material that flexes to absorb impacts. 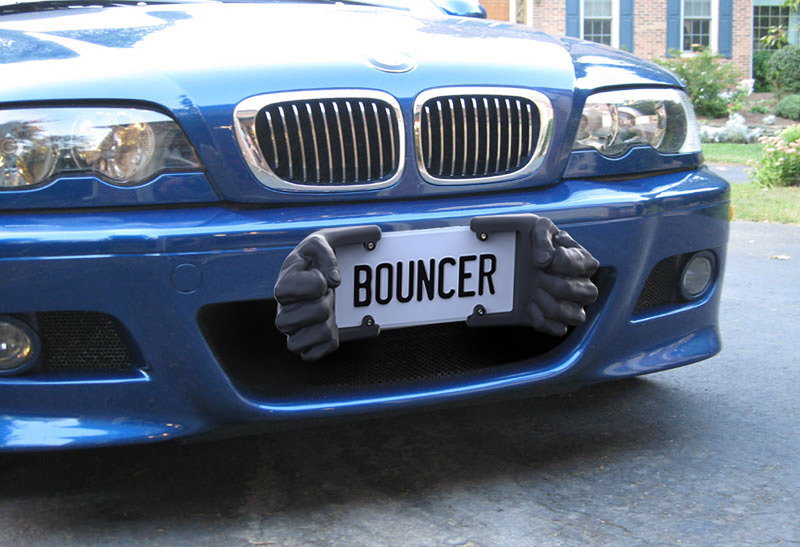 It will not rust or bend out of shape like steel bumper guards nor will it crack like plastic license plate frames. 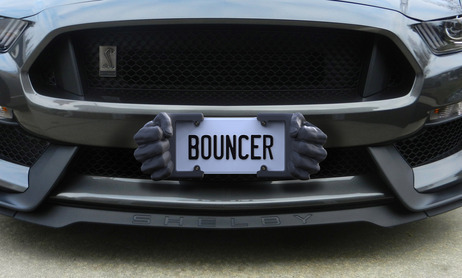 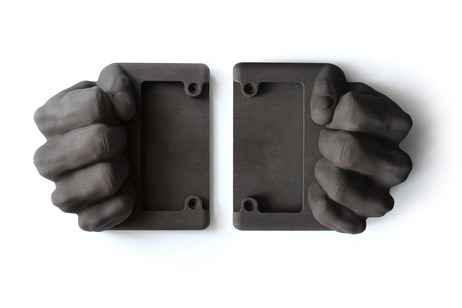 The Bouncer Bumper has two identical parts, left and right, so it makes an installation extremely easy. 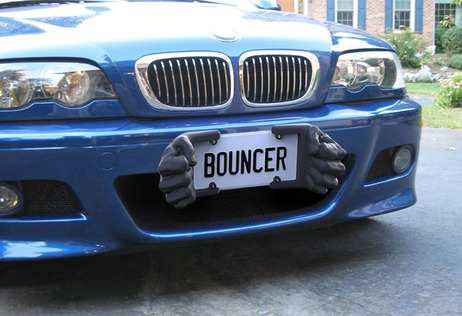 The Bouncer Bumper is not just another car bumper guard. 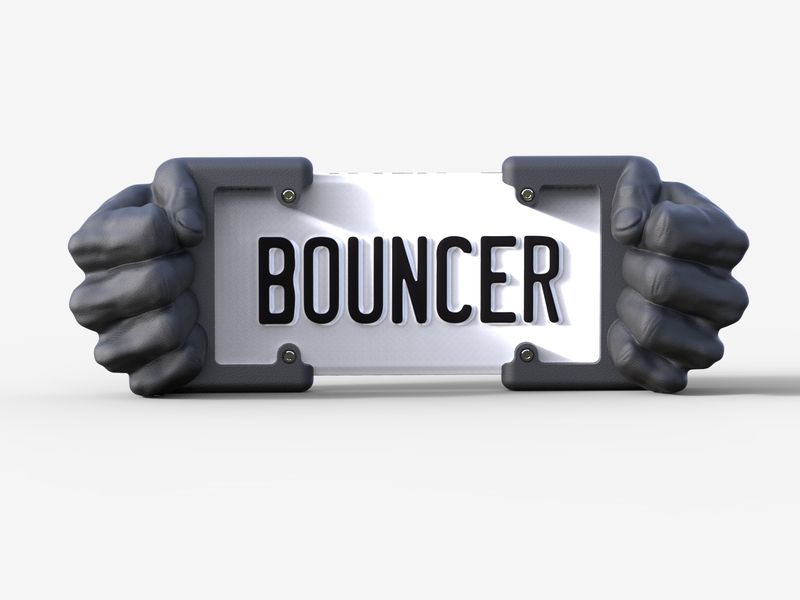 In a world of distracted drivers, it is a bold reminder to be attentive and responsible.